Every woman wants to look and feel her best. While some aspects of your appearance require an ongoing investment of time and effort, it is possible to see an improvement in next to no time. The hardest challenge, however, is knowing which changes will bring the biggest and quickest impact. Here are five simple ideas that will alter your look and general allure for the better. 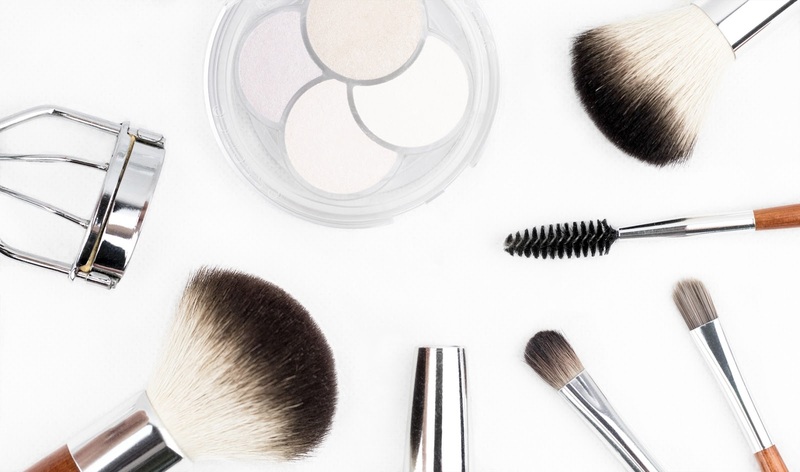 The right makeup applications are a crucial weapon in any woman’s arsenal. With versatile and professional products, it’s possible to look like an entirely different person. While you won’t want to go that far, you can at least enhance your natural charms. Finding the right foundation for your skin tone is essential. When supported with the right lipsticks, eyeshadows and eyeliners, you can’t go far wrong. These are very affordable with online beauty retailers. In fact, you could alter your whole appearance in a matter of minutes. Accessories are crucial for making outfits pop. The right bags and belts are just the start, though. An online piercing shop enables you to find the right facial jewellery and items for a renewed look and energy. From nose rings to ear studs, having a few options at your disposal can put the power back in your hands. It may be necessary to avoid some products for certain situations. Nonetheless, adding or removing a piece of body jewellery can make a huge impact in an instant. Most women have quickly revamped their look by altering their hair colour at least once. However, this isn’t the only way to let your hair set the tone. Hairstyles can help shape and define your facial features. Aside from the instant benefits, you’ll notice that the positive responses from friends and family boost your confidence. Given that this is one of the main reasons for wanting to change your appearance in the first place, this is a hugely important factor. It’s not all about the appearances, though. Your overall charm and appeal is influenced by all of the senses, which is why you must not forget the others. Smell is noticeable during all human interactions, and switching to a new perfume can make a significant impact. It’s very easy to fall into the trap of staying loyal to the brand you’ve used since your pre-teen years. As such, this is one step that many women can embrace for the better. While all of the above ideas are great ways to influence your aura, nothing impacts you look quite like a better lifestyle. Your home life provides the foundations of everything. This is why getting a good night’s sleep and maintaining a clean property can work wonders. You’ll see physical benefits to your skin, hair, and other features. Moreover, you’ll feel healthier and more energetic in the process. What’s not to love?